Technical illustrator, work was used in 18 of the ‘Profile’ series of publications. 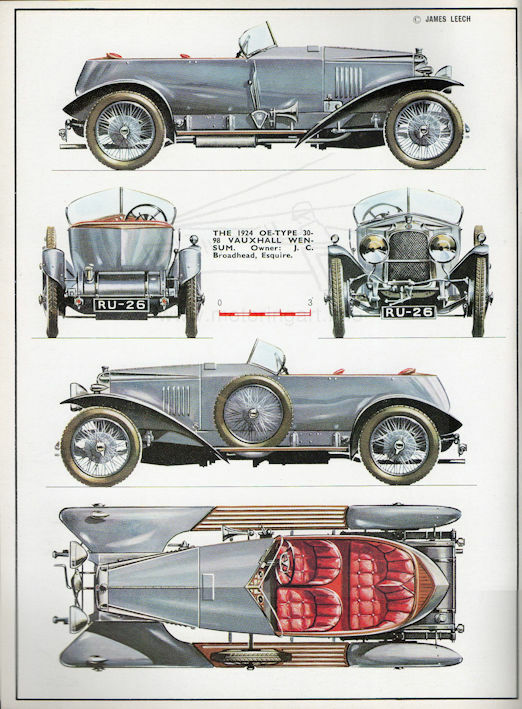 Assume the Sunbeam Sixteen scraperboard illustration signed by James Leech is by the same artist? 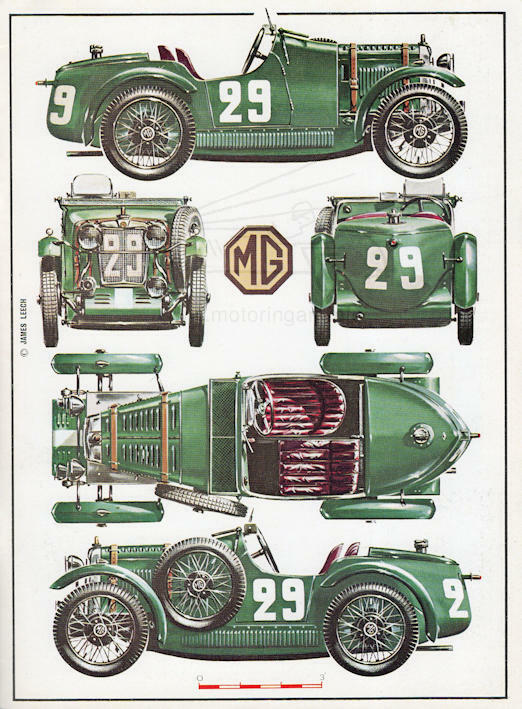 Page from Profile 45 illustrating MG M Type of 1930 as prepared for Le Mans. 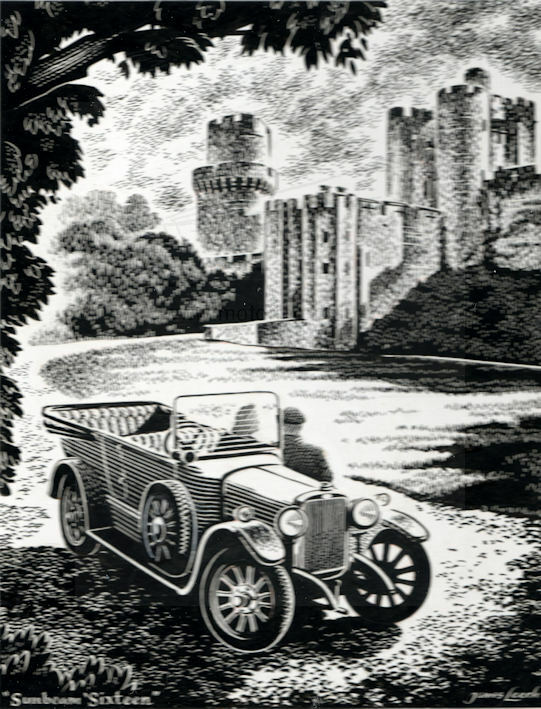 Scraperboard illustration of Sunbeam Sixteen.